Project Management, Asset Management, and Inspection & Assessment » Zacaruk Consulting Inc.
We provide innovative structural and life cycle costing solutions to the bridge and structural engineering community. Our passion is evident in the quality of the work we provide. Bridge inspection, assessment, life cycle costing, and repair/rehabilitation planning. "They consistently find a way to provide us with high-tech solutions that simply make sense for us. I highly recommend their services." "Working with Zacaruk Consulting Inc. was a great experience. They analyzed the situation and provided us with a long-term solution." 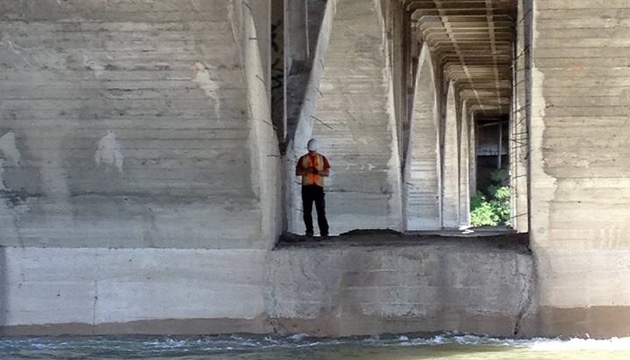 Assessment and planning of any size of bridge or structural inventory where maintenance is required. This is where you can write a final piece of information that really sells you and your engineering/human resource consulting services to the potential clients. We are a team of structural and materials engineering professionals with a passion for what we do.